A genial Ohio politician, Harding was chosen by a caucus of party insiders (legend has it, in a “smoke-filled room”) as the Republican presidential candidate in 1920. His promise of a “return to normalcy,” after the strenuous reforms of President Woodrow Wilson’s two terms and U.S. involvement in World War I, appealed to the American people, who sent him to the White House by a landslide. 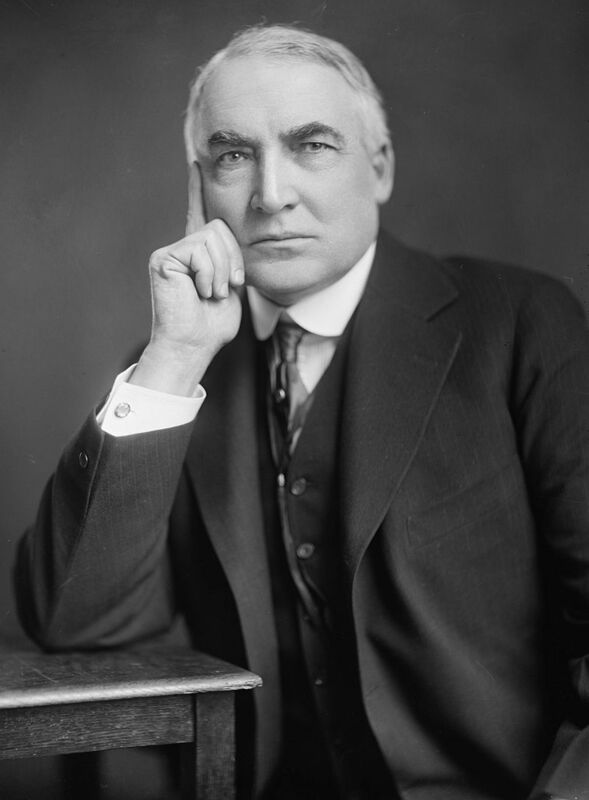 His administration was characterized by conservative isolationism, rampant corruption, and even sexual scandal (Harding had a mistress). The president died in California during a trip to Alaska in 1923. Many historians consider him the least competent president in U.S. history.